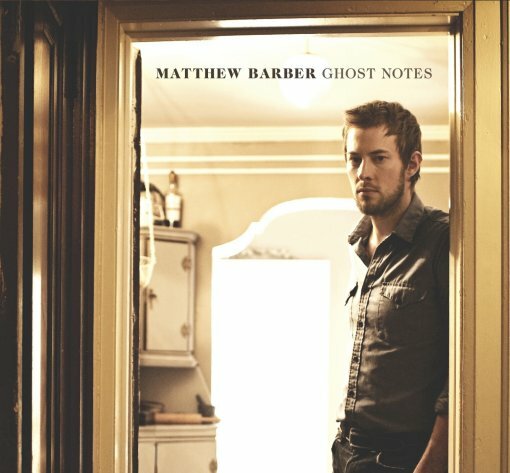 Matthew Barber‘s new record, the Juno nominated Ghost Notes was just released in the US and he’s in town right now playing a couple of dates to promote the album. Last night he played a late set at the Living Room and tonight (May 13) he’ll be opening for Jill Sobule at Union Hall. Though you may not necessarily know it from all my posts, I’m gravitating more and more towards folks these days, and I really enjoyed Matthew’s new record— so if you’re not busy tonight, head on over to Union Hall and make sure to get there in time for Matthew’s set. A video for “And You Give” and more Matthew Barber tour dates after the jump. PS In case the Juno reference didn’t tip you off, I can confirm that Matthew is Canadian. And just in case the last name didn’t tip you off, I can also confirm that Matthew’s sister is in fact, Canadian torch singer Jill Barber.